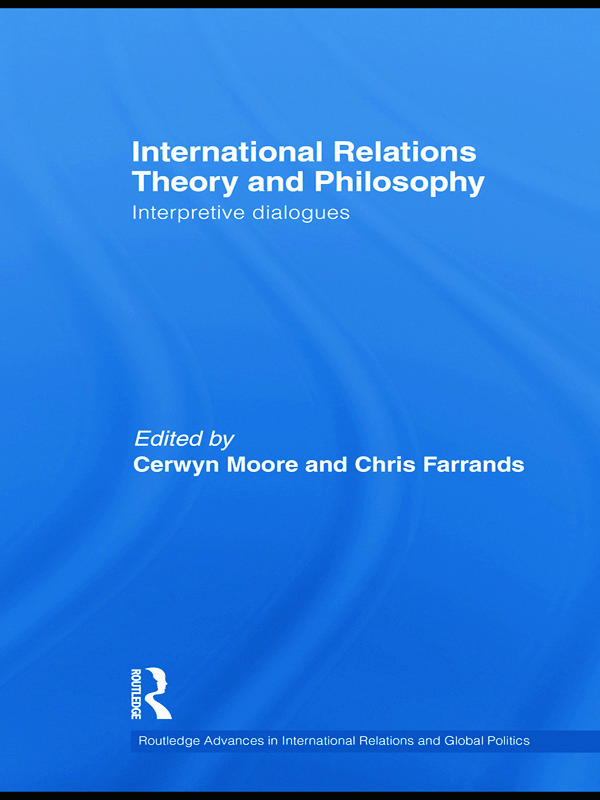 This book discusses the contribution of philosophers and thinkers whose ideas have recently begun to permeate international relations theory. It provides an introduction to the contemporary debates regarding theories and methodologies used to study international relations, particularly the relationships between interpretive accounts of social action, European philosophical traditions, hermeneutics and the discipline of international relations. The authors provides a platform for dialogue between theorists and researchers engaged in a more specific area studies, geo-political studies, political theory and historical accounts of international politics. The volume analyzes a variety of theoretical and explores the work of Nietzsche, Heidegger, Gramsci, Wittgenstein, Gadamer, Levinas, Bakhtin, Patocka, Derridean, Deleuze and Susan Sontag. Making an important contribution to discussions about how to study the complexities of world politics, this book will be of interest to students and researchers of international relations, politics, sociology, philosophy and political theory. On Habermas, Marx and the critical theory tradition: Theoretical mastery or drift?